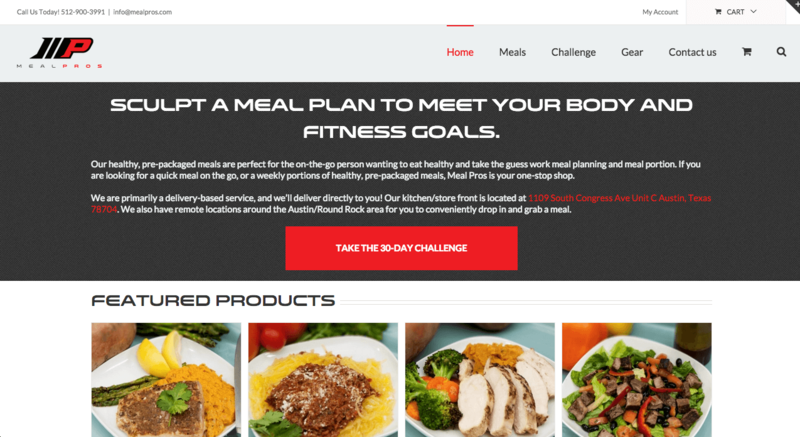 Their healthy pre-packaged meals are perfect for the on the go person wanting to eat clean and take the guess work out of what to eat and how to portion. If you are looking for a quick meal on the go, or a whole weeks worth of healthy pre-packaged meals, Meal Pros is your one-stop shop. They are primarily a delivery based service that will deliver to your Home or Office. Their kitchen/store front is located at 2051 Cypress Creek Rd Cedar Park, Texas. They have a few remote locations around the Austin/Round Rock area as for you to conveniently drop in and grab a meal as well.